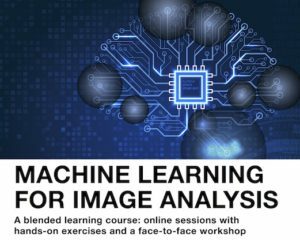 The place to look for image analysis tools. Use and contribute! "The United Forums of Bioimage Analysis" where you can put all question about Bioimage Analysis !!! NEUBIAS 2019 was amazing ! Nearly 300 participants, 24 OsSLs tables, 9 industry workshops, intense panel discussion and Call4Help ! Thanks again to local organizers, all sponsors and all committees for the great event ! Competitive Mobility Grants for Scientists and Facility Staff to visit Host Labs. Promoting the Bioimage Analyst Profession! A fantastic conference with over 250 participants in Szeged, Thanks again to Peter Horvath and his team for the perfect organization!